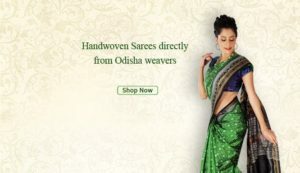 Bhubaneswar: Adding excitement to the upcoming occasion of Durga Puja, Amazon India launches Boyanika, a renowned brand name offering authentic and beautifully designed hand-woven products from Orissa. 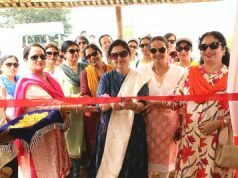 Boyanika is an apex cooperative body of weavers in Odisha under the Department of Handlooms, Textiles and Handicrafts, Govt. of Orissa. Established in 1956 with the objective of providing support to weavers, Boyanika currently has 40000 handloom weavers under its wing. It has been working for the weavers in the state for more than five decades.This festive season the local weavers associated with Boyanika will be able to showcase their talent and art to a wide customer base of Amazon.in across the countryand boost their revenues. As Durga Puja is just round the corner, Amazon India wants to make the festival special not just for its customers but also for the sellers. In line with its vision to transform the way India buys and sells, this launch will enable Boyanika’s weavers to leverage the growth of digital commerce and make the most of the festive season sale. The wide range of products offered by Boyanika are ideal selections for the festivity. 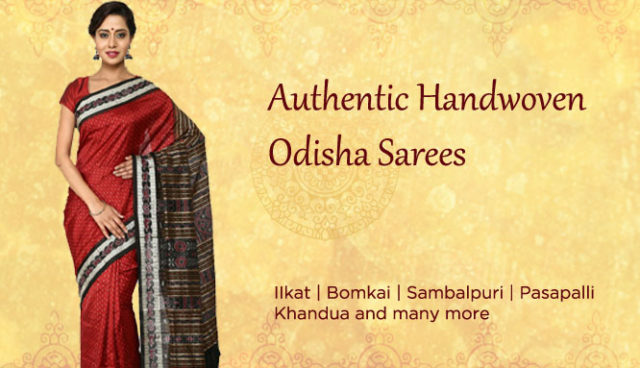 Be it the hand spun Tassar Silk sarees or the popular Sambalpuri Ikat sarees, Boyanika offers a mix of traditional yet modern range of products. Amazon India will feature Boyanika products such as sarees, women’s wear, menswear, home furnishing and shawls. 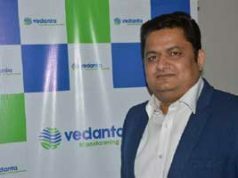 Since its launch in June 2013, Amazon.in has been working extensively to launch services that meet different business requirements of sellers and help them grow their business profitably online. From offering Fulfilment By Amazon (a pay-as-you-go fulfilment service wherein Amazon.in packs, ships and delivers products to customers, manages returns and does customer service on behalf of the sellers), innovating Easy Ship (an assisted shipping service that makes it easy for sellers to ship products across India), launching Seller Flex (bringing Amazon’s flagship FBA experience to the seller’s doorstep by implementing the FBA technology at sellers’ warehouses), introducing Amazon Tatkal (a service-on-wheels to help SMBs get online within 60 minutes), to building the largest storage capacity in ecommerce in India for sellers to the tune of 13 million cubic feet, Amazon.in has been helping sellers reach millions of customers across the country.